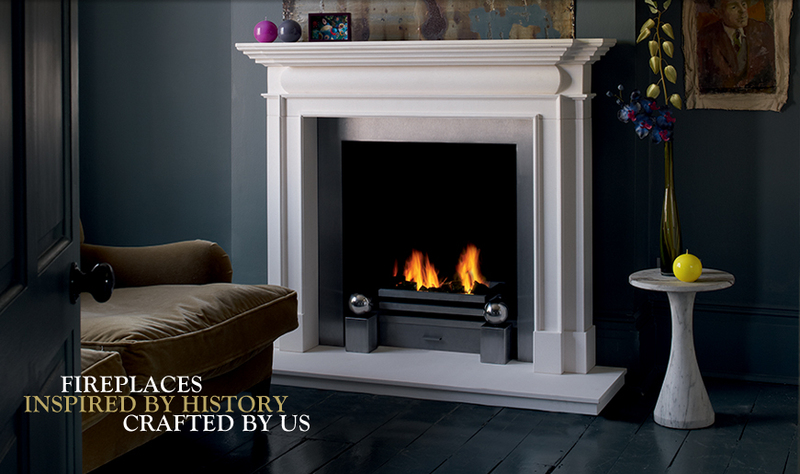 At Acquisitions we take care of everything from original design of your fireplace right through to installation. 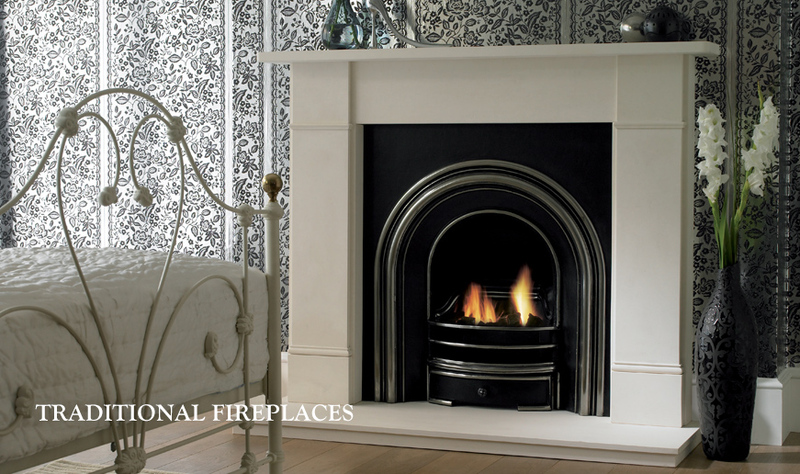 We can produce non-standard fireplaces to order, and faithfully reproduce and restore antique designs. Don't miss out on great deals. View our range of special offers, available through our retailers across the UK. 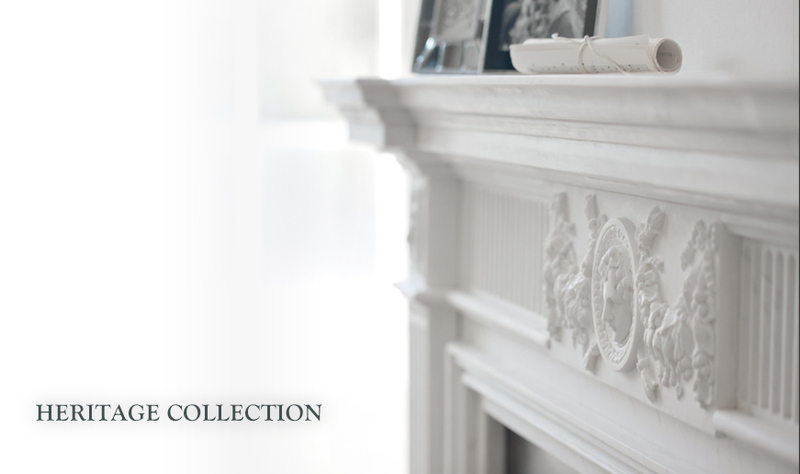 Founded in 1974 to reclaim beautiful antique chimneypieces, Acquisitions is now one of the world’s finest producers of period-style and modern fireplaces, with a focus on authentic skills and materials. 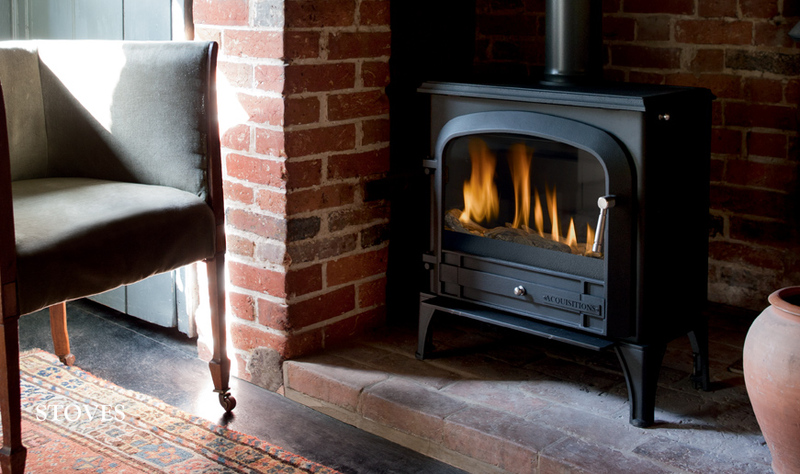 Our collection continually expands to meet contemporary demand, and today includes everything from hand-carved marble surrounds and classic cast-iron inserts to streamlined wall-mounted X-FIRES and traditional British-made multi-fuel and gas stoves. 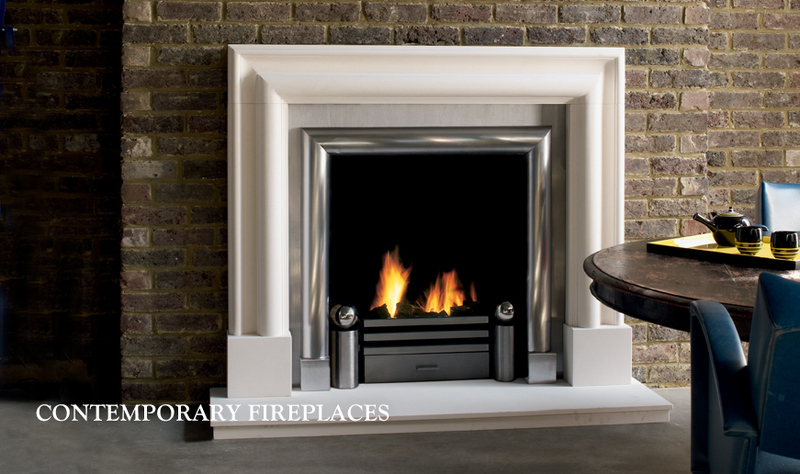 A well-known fireplace supplier in London, United Kingdom. The Springfield chimneypiece has been recognised with not one but two Hearth & Home Fireplace Awards.